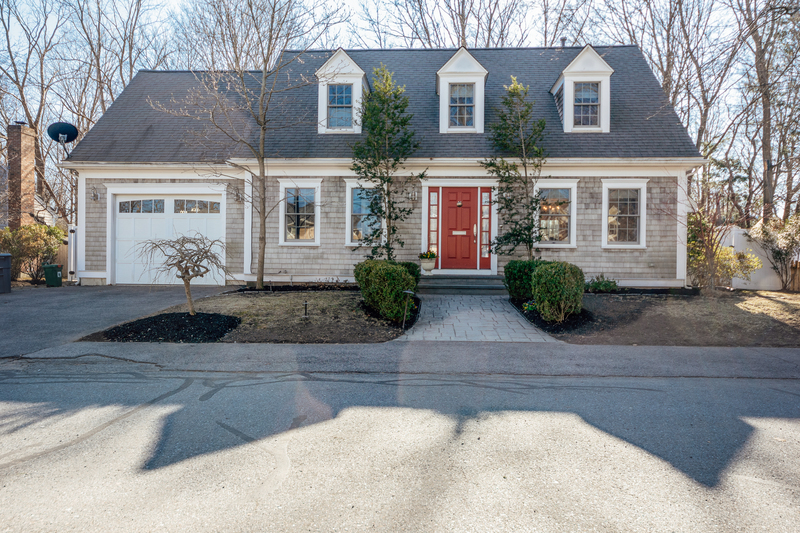 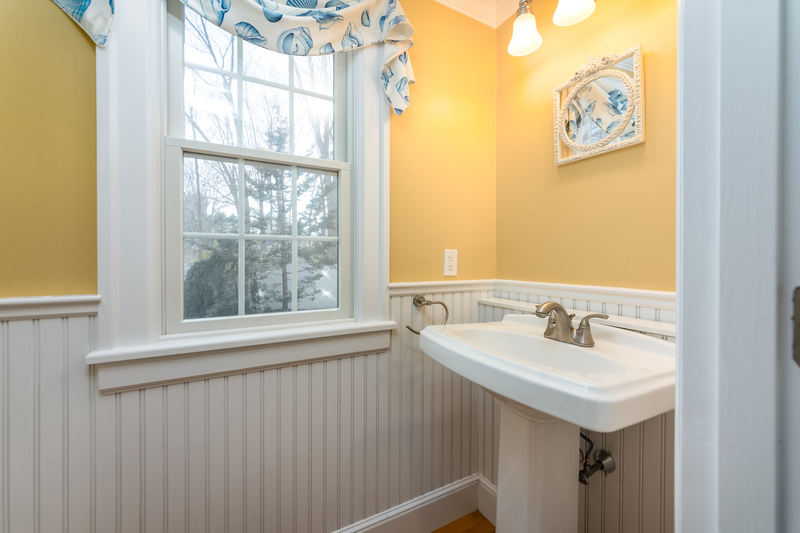 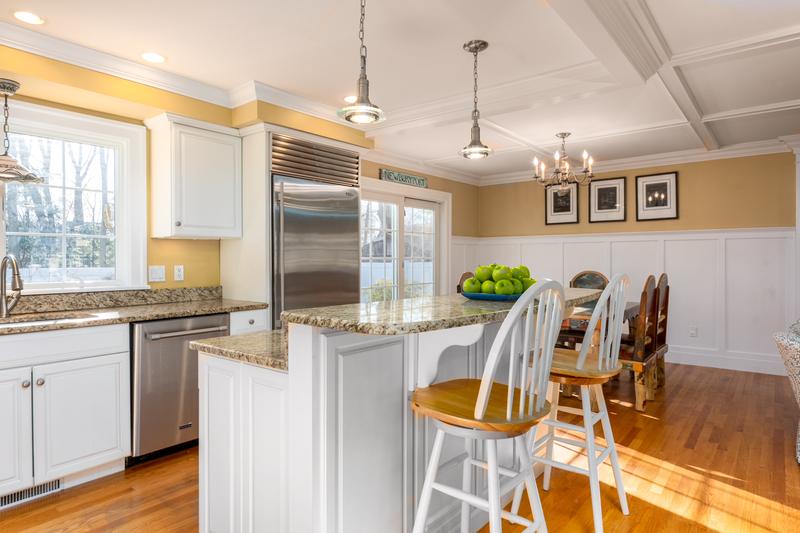 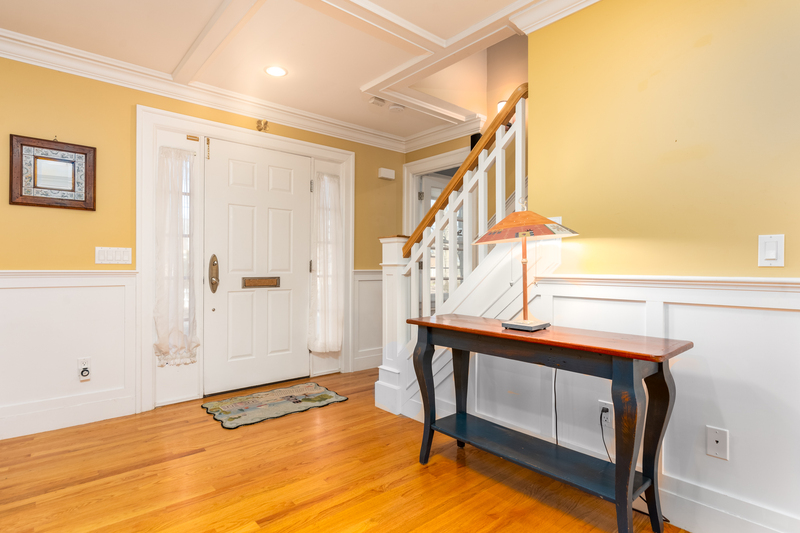 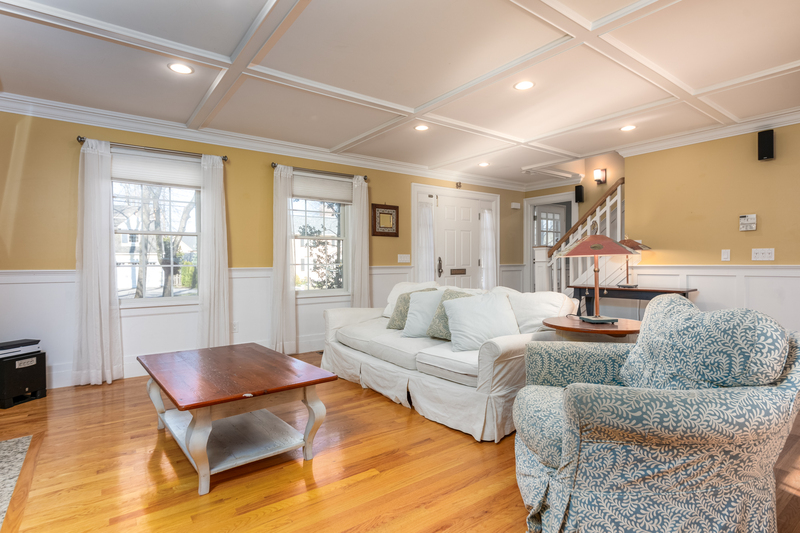 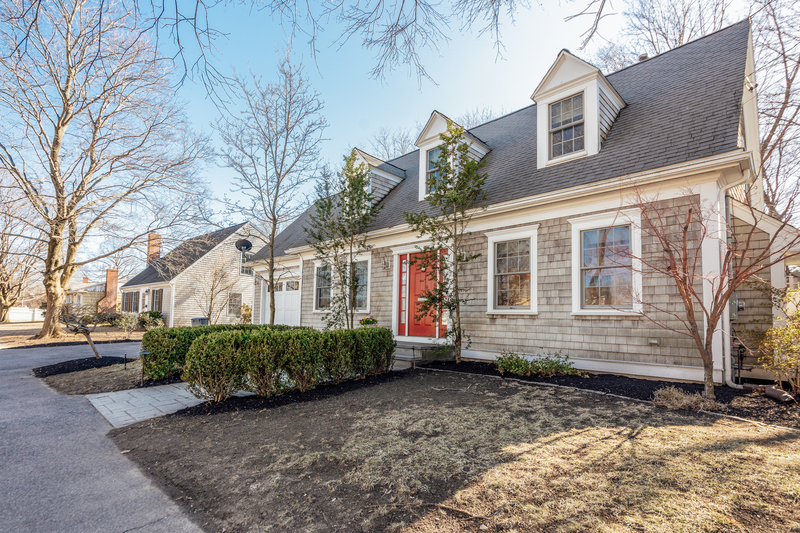 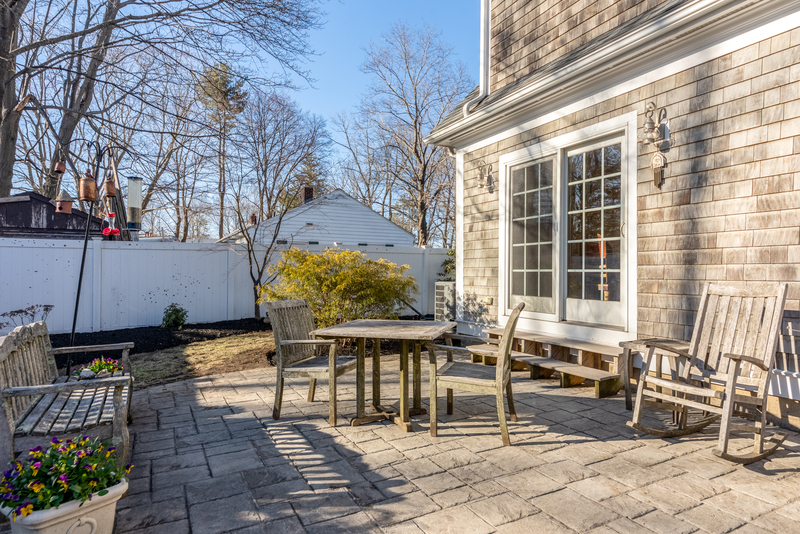 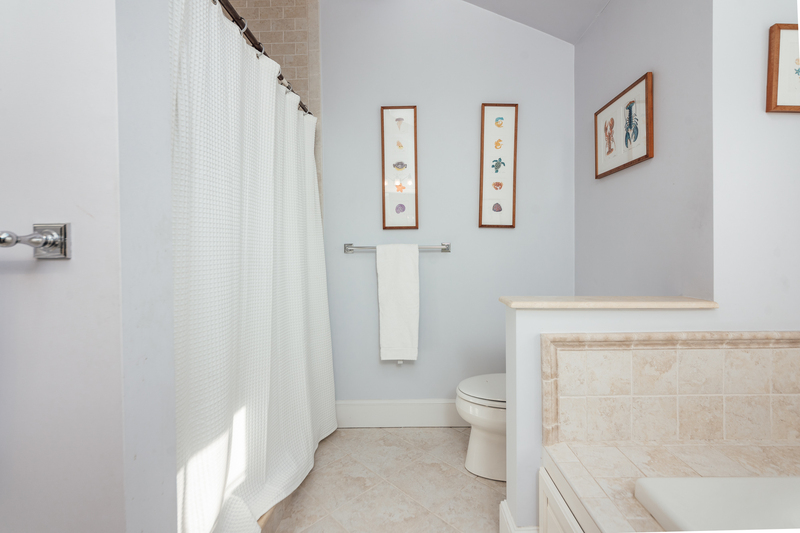 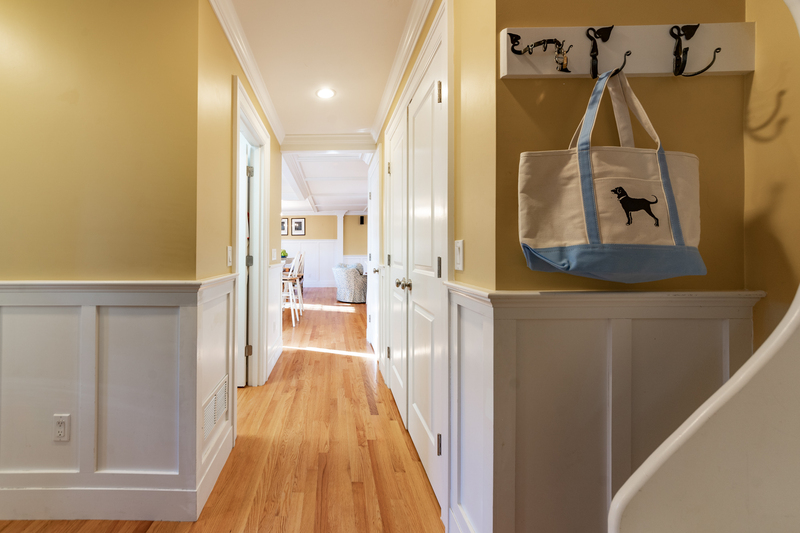 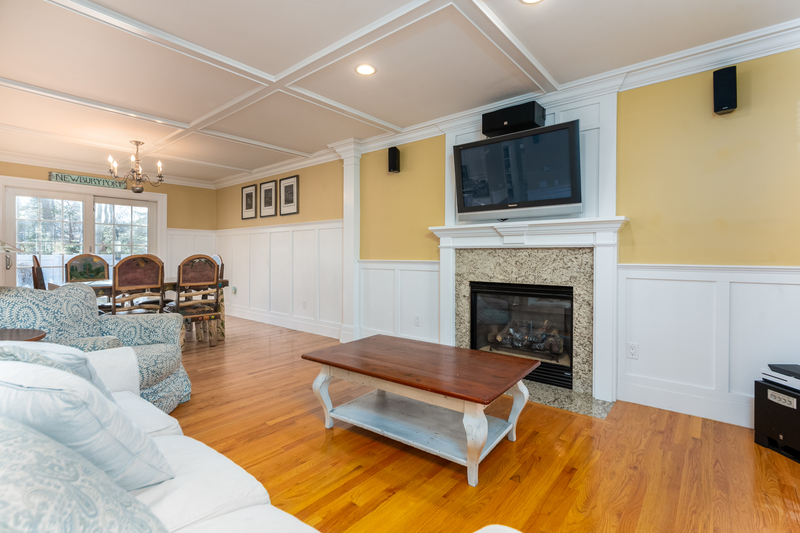 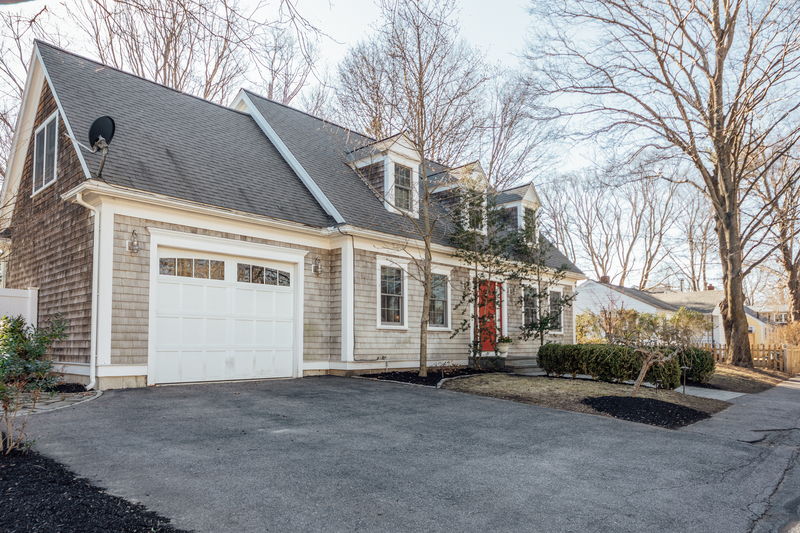 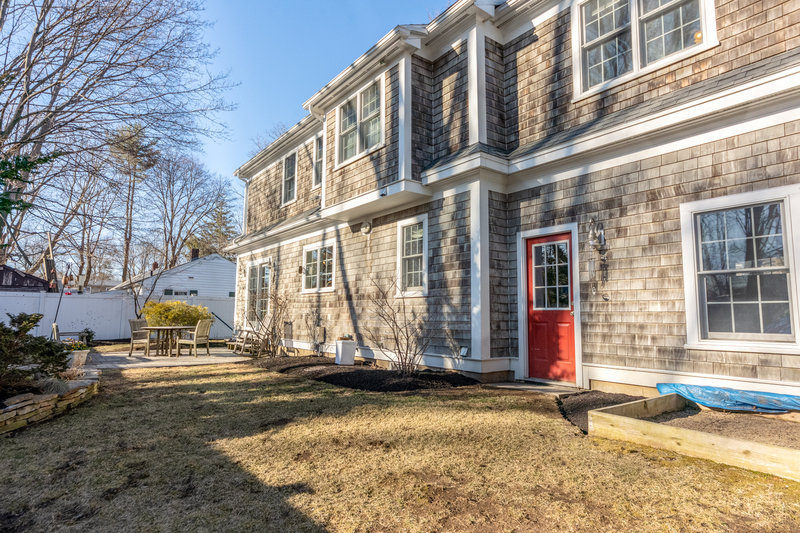 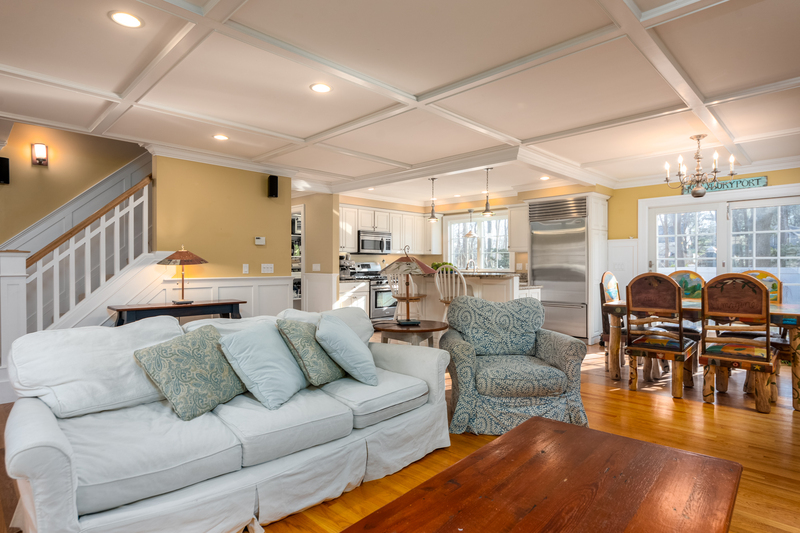 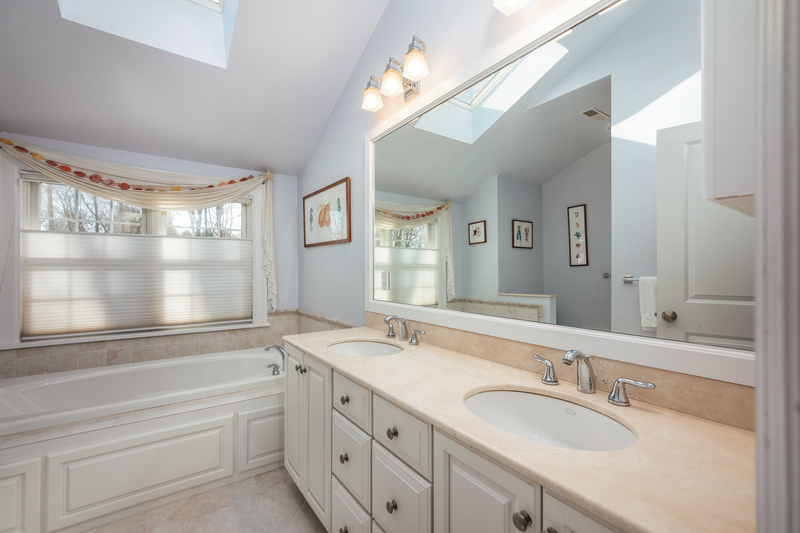 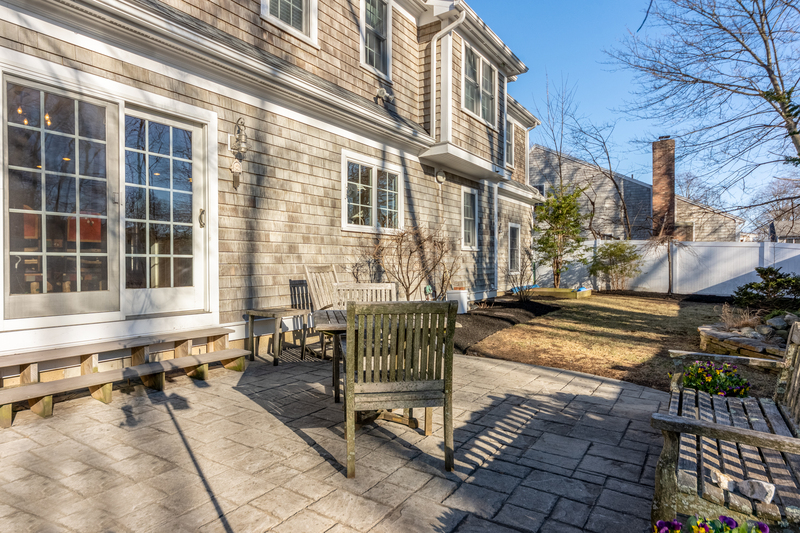 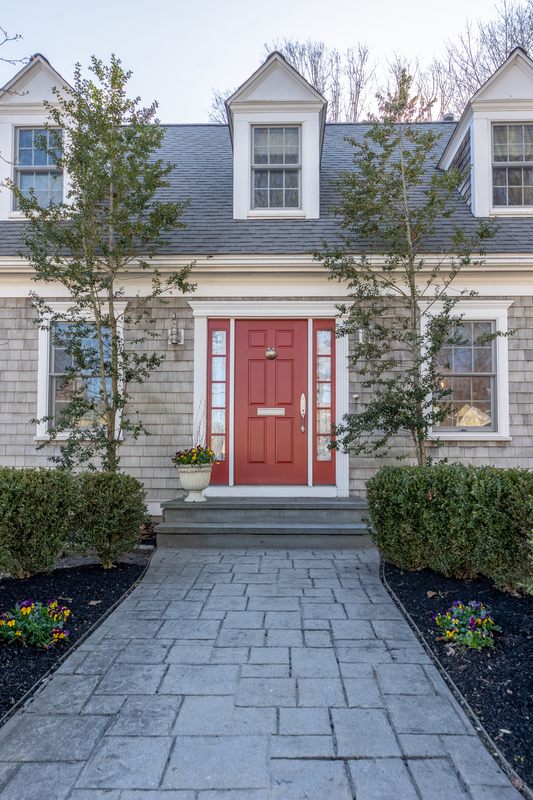 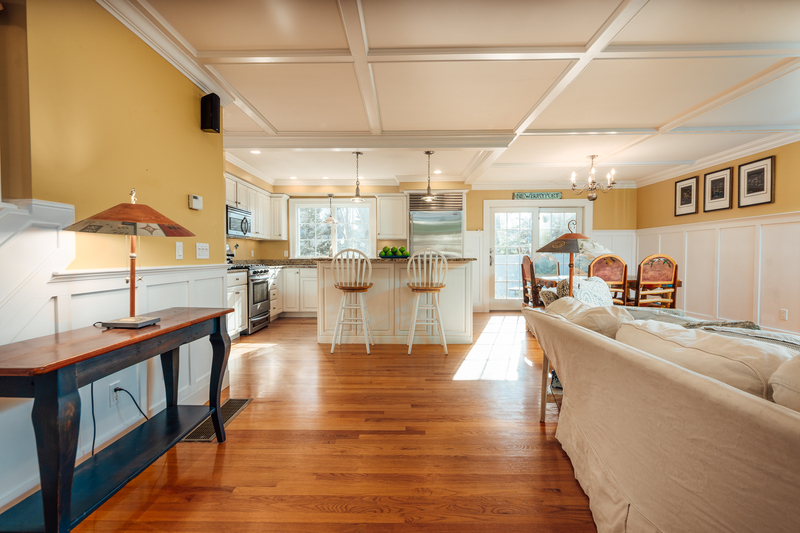 Desirable South-End Newburyport Cape home. 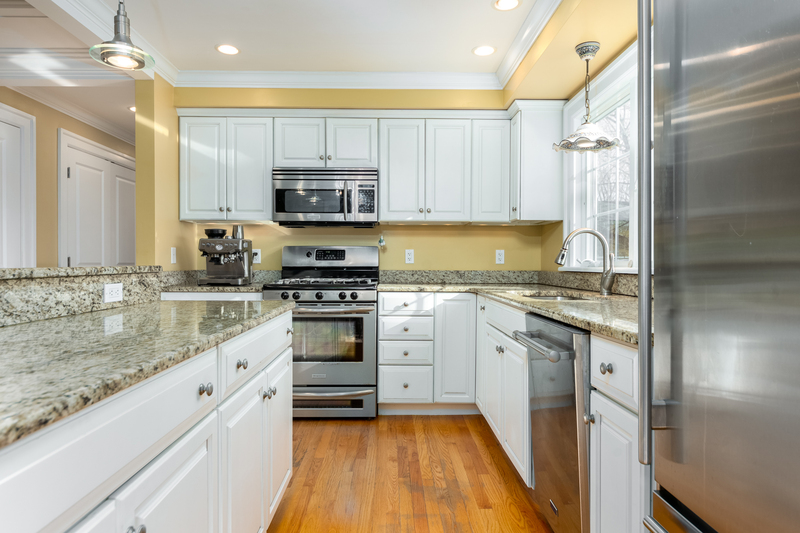 The first level is open concept with hardwood flooring, moving from the beautiful kitchen with high end appliances and large pantry to the spacious living room with a cozy gas fireplace. 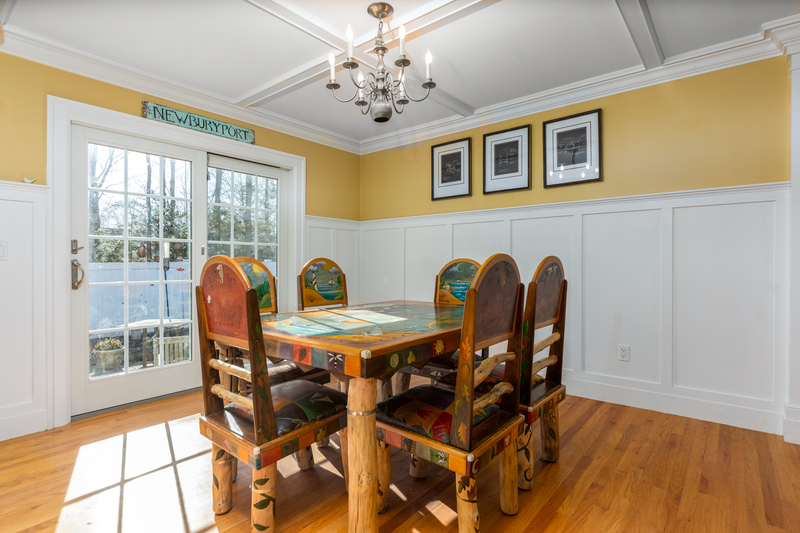 The place is filled with great natural light and incredible woodwork in each room. 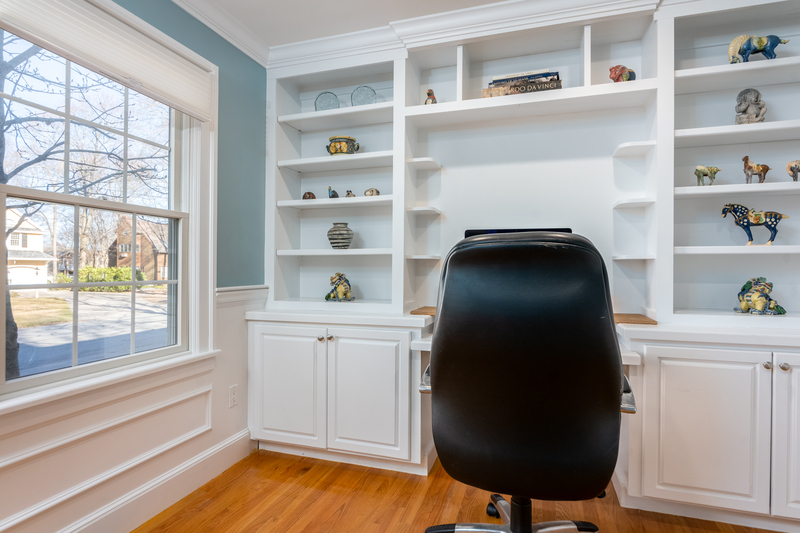 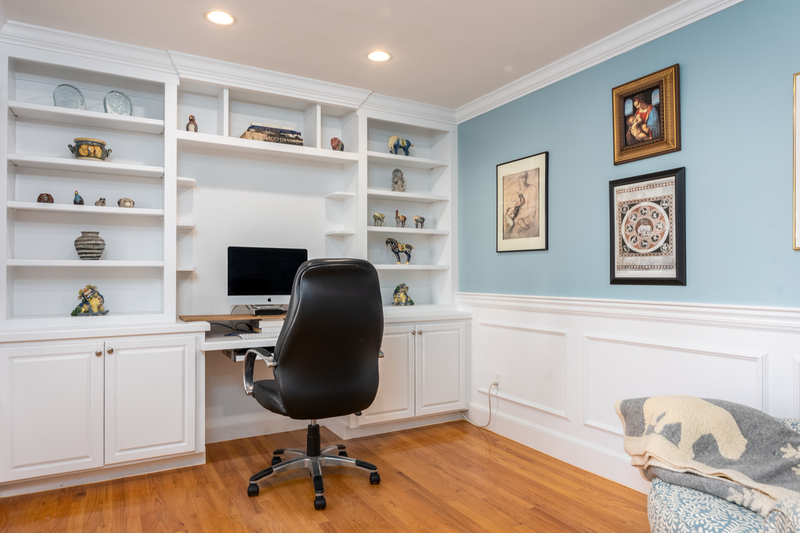 The at home office has impeccable built-ins perfect for a library. 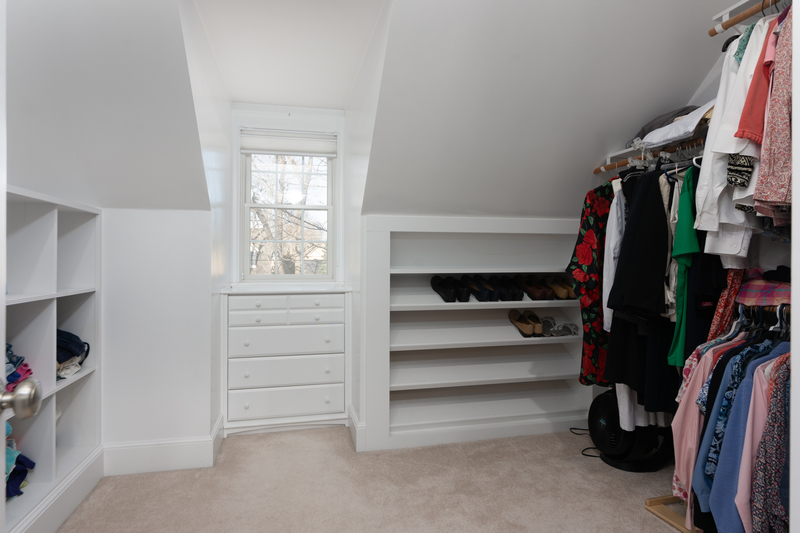 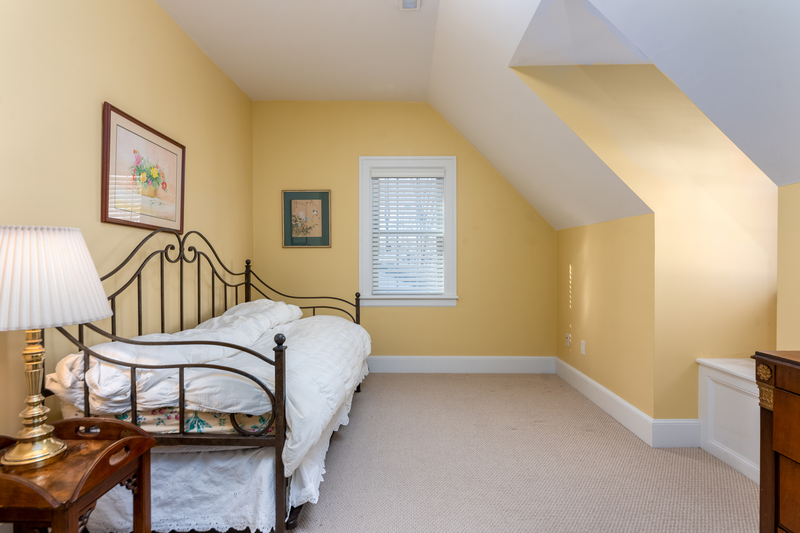 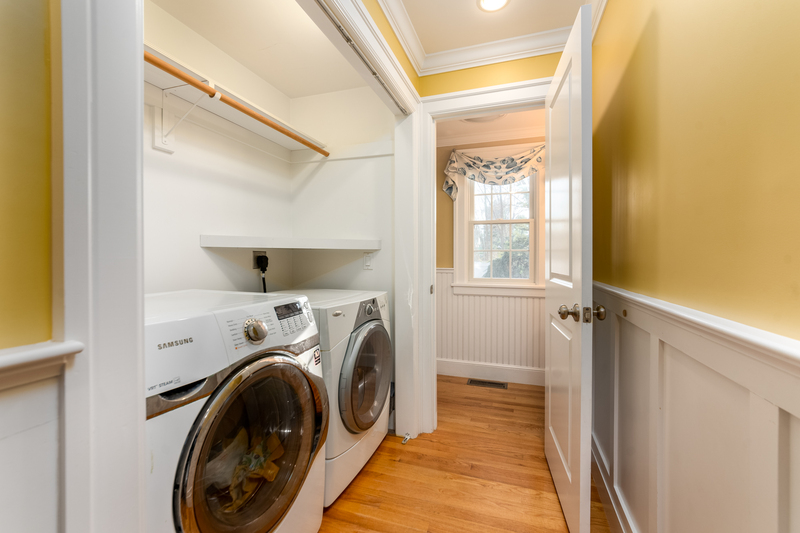 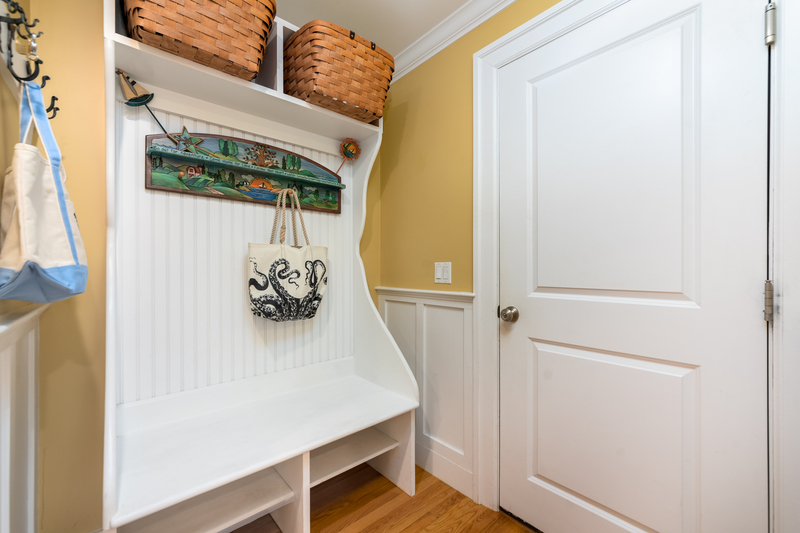 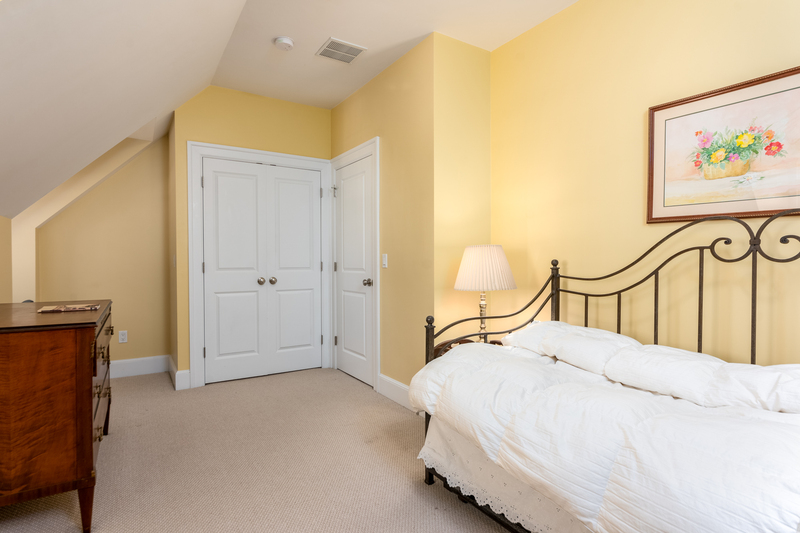 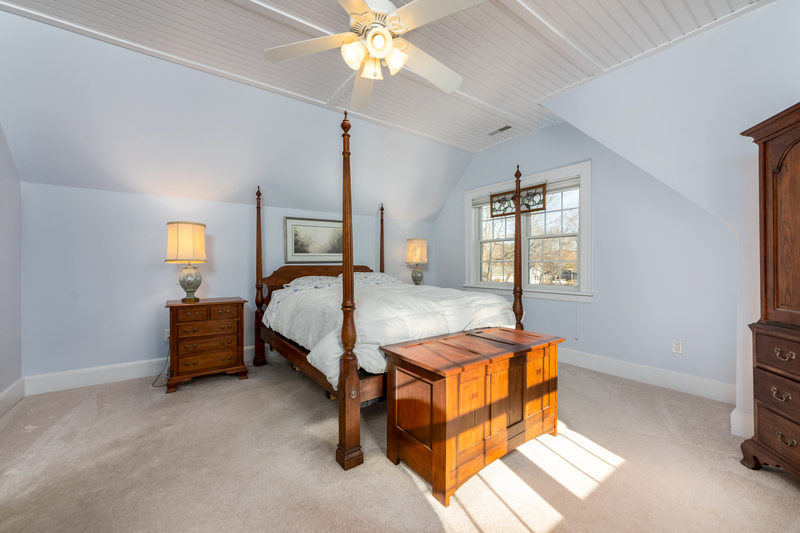 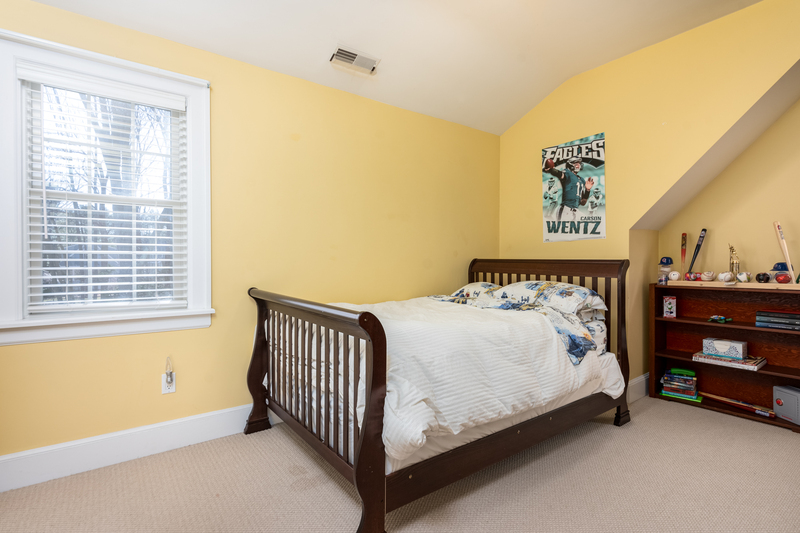 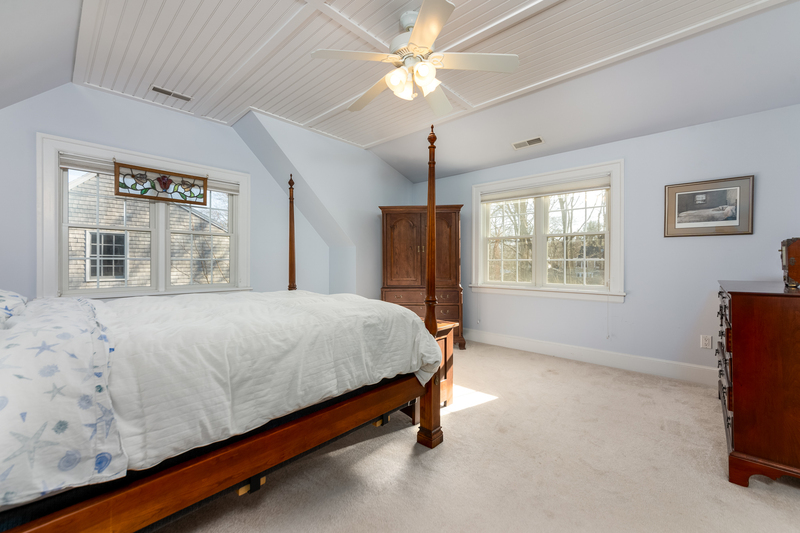 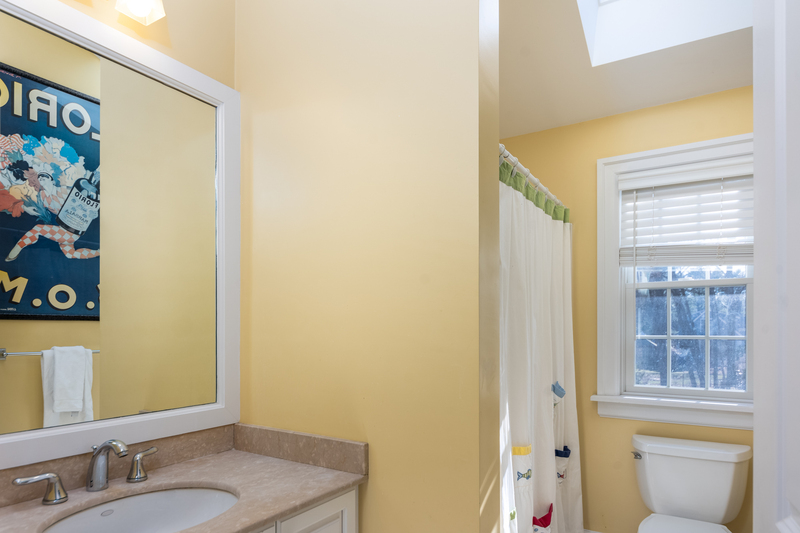 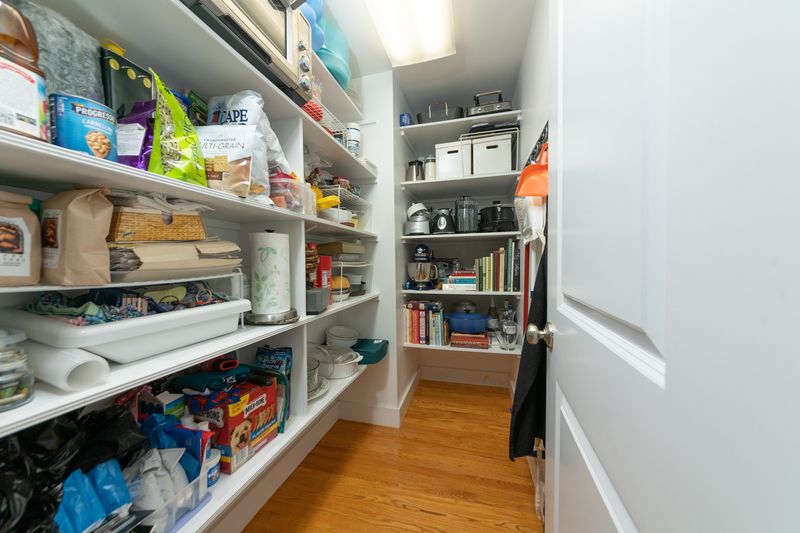 The master bedroom has a walk-in closet, a great asset to the home.